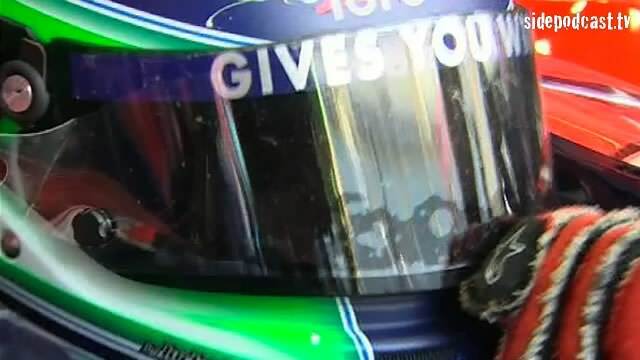 Turn 8, now there's a phrase to bring a smile to faces of Formula 1 fans the world over. 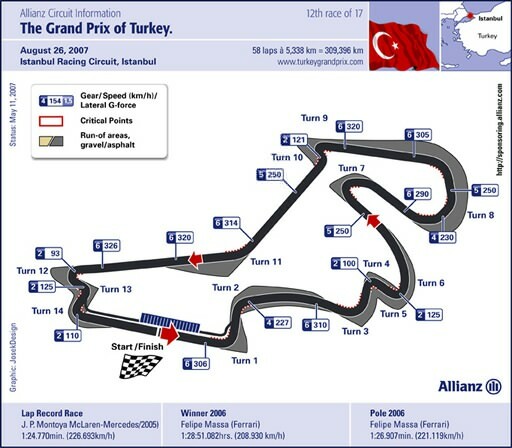 The F1 circus descends onto Turkey for round 12 of the championship and one of the best designed circuits of the modern era. Join Sidepodcast as we take a look at what makes this place special as well as catch up with the movers and shakers in the driver market since the last race in Hungary. Music comes from music.podshow.com, with special thanks going to Allianz SE, Brembo, ING Group, Honda Racing F1, Red Bull Racing, Champ Car World Series and RTV GmbH for the use of their video footage and images.